Meet Andrea (pictured here with our magnificent Wagyu bull Thor) who we were delighted to meet with and discuss quality beef this week. 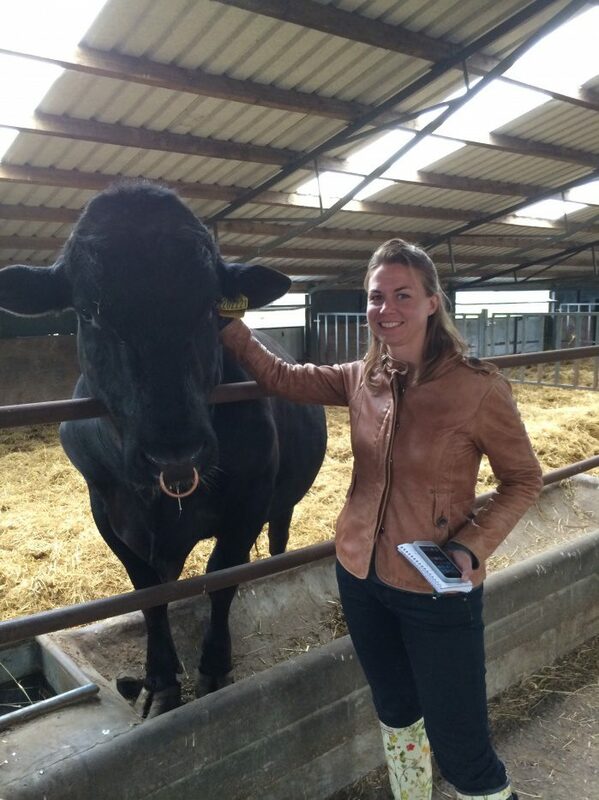 Andrea and her partner, who breeds Aberdeen Angus, live in France and want to invest in Wagyu. It was great to hear how much research she’d done on our quality genetics – even speaking to David Blackmore.